Spotify is still the world's biggest online music streaming service. Today it announced crossing the 140 million users mark, up from 126 million late last year and 100 million one year ago. So in one year it's managed to add at least 40 million users. The company hasn't updated the figure for how many paying subscribers it has, but as of March those were north of 50 million. 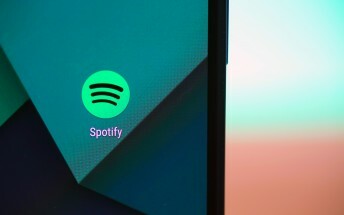 That makes Spotify also the world's largest paid music streaming service, with competitors such as Apple Music lingering behind with just 27 million subscribers (as of this month). Unlike most competing services, Spotify has a free tier, which can be used indefinitely. Other music streaming companies only offer free 1 to 3 month trials, and that may have something to do with Spotify's popularity.